VWA offers appraisals to those wishing to obtain insurance or update existing insurance policies. Working both for collectors and insurance companies, VWA also provides appraisals for damage and loss, determining value before damage, loss in value, and value after conservation. 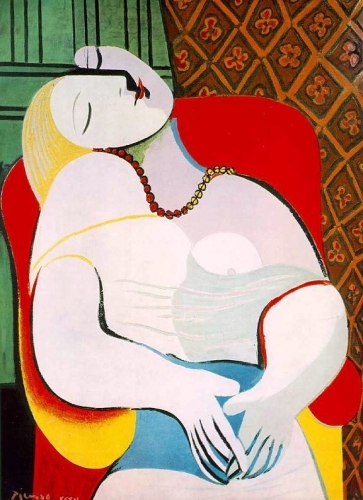 We have provided expert witness services for the resolution of damage and loss claims including Stephen and Elaine Wynn v. Those Certain Underwriters at Lloyds (involving Picasso’s Le Rêve, then the most expensive painting sold).